PET jar,12 set /tray , 6tray/ carton. 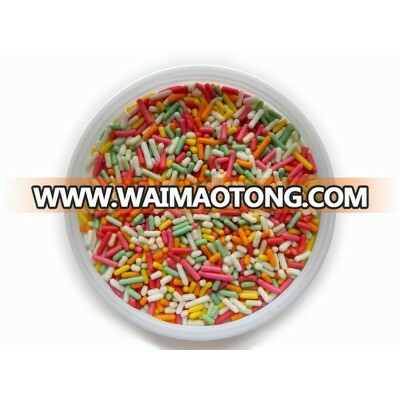 1. various shapae candy for halloween, christmas , Festival, spring time, Val.day. Keep an eye on your treat! Halloween is more fun iwth candy eyes! Make staring sandwiches, spying ice creams and so much more! But look out, they’ll be watching. Sugars, corn,syrup,gelatin, corn starch, titaniun dioxide, artificial color ,red40, yellow5, blue 1. 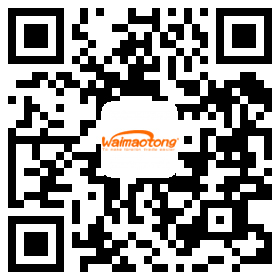 Company Name:JIANGMEN CITY ZHONG JIA FOOD CO., LTD.